If you believe you need Commercial Plumbing in your Houston, TX business, don't delay. Call (713) 936-9826 right away. 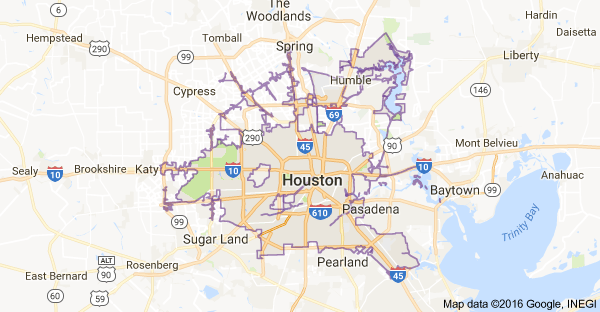 Owners and operators of businesses in Houston TX have learned they can depend on Houston Plumbing Services, to be there when they have a problem with their plumbing, or if they have a need for a new plumbing installation. Whether it is a leak, or a new building addition, you’ll want the most dependable and reputable Houston Plumbing Services commercial plumbing contractors working with you. Houston Plumbing Services has been installing new plumbing and repairing commercial plumbing problems for 25 years. These Houston plumbers have seen it all and there’s no project or problem they won’t take on! Backflow Testing and Certification: We can install, repair and certify your backflow preventer, keeping you and your business in compliance with state and local backflow testing regulations. High Pressure Water Jetting: the best way to clean grease, sludge, sand and debris from sewer lines. This is very good for restaurants, apartment complexes, condo associations and other commercial establishments. Lift Station Maintenance and Repair: We can schedule preventative maintenance for your lift station and tailor it to your needs. We will advise you of any repairs that need to be made. Sewer and Drain Cleaning: We can do more than just clean drains, as a full service commercial plumbing company, we can also repair or replace your water or sewer lines. Toilet, faucet or fixture repair or replacement: We can repair or replace any toilet, faucet or fixture. We will provide and install or install the items you provide. Water Heater Repair and Replacement: conventional gas or electric hot water heaters or a thankless system, we have you covered. 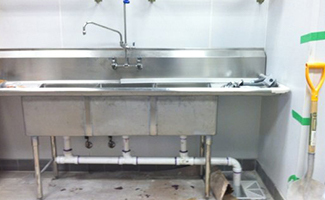 We can repair, replace or install in any commercial plumbing environment. Wall/Slab Leak Repair: We can find and fix your leaks. Don’t risk extensive damage, call us today! The staff at Houston Plumbing Services is always available to answer any questions you might have regarding commercial plumbing services. Their field staff is always ready and will be happy to assist you in any way possible. If you are looking for commercial plumbing services in Houston TX you have come to the right place. 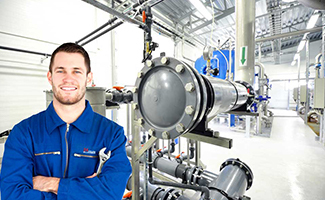 Houston Plumbing Services can help you with all your commercial plumbing.